Today Monday and Tuesday, the two days before Ash Wednesday and the beginning of Lent is Carnival in Trinidad and Tobago. In Trinidad & Tobago, Carnival is a festival season that lasts months and culminates in large celebrations in Port of Spain which is the capital of Trinidad, on the Sunday, Monday, and Tuesday before Ash Wednesday with Dimanche Gras, J’ouvert, and Mas (masquerade). Tobago’s celebrations also culminates on Monday and Tuesday but on a much smaller scale in its capital Scarborough. Many people from various other Caribbean islands visit Trinbago (combination of Trinidad and Tobago) at this time to participate in the festivities as either reveler or spectator. 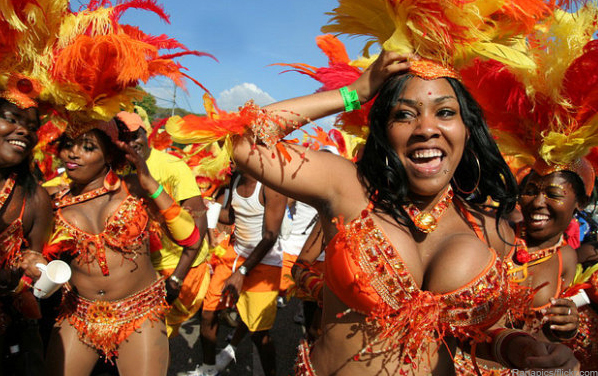 Carnival is a festive time of costumes, dance, music, competitions, rum, and partying (also referred to as fete-ing). Music styles associated with Carnival include Soca, Calypso and Rapso (mixture of Rap and Calypso) and more recently Chutney-soca (Chutney and Soca combined). The annual Carnival Steel Pan competition known as the National Panorama competition is held in the weeks preceding Carnival with the finals held on the Saturday before the main event. Pan players compete in various categories such as “Conventional Steel Band” or “Single Pan Band” by performing renditions of the current year’s calypsos. Preliminary judging of this event for “Conventional Steel Bands” has been recently moved to the individual pan yards where steel bands practice their selections for the competition. “Dimanche Gras” takes place on the Sunday night before Ash Wednesday. Here the Calypso Monarch is chosen (after competition) and prize money and a vehicle bestowed. Also the King and Queen of the bands are crowned, where each band to parade costumes for the next two days submits a king and queen, from which an overall winner is chosen. These usually involve huge, complex, beautiful well-crafted costumes, that includes ‘wire-bending’. 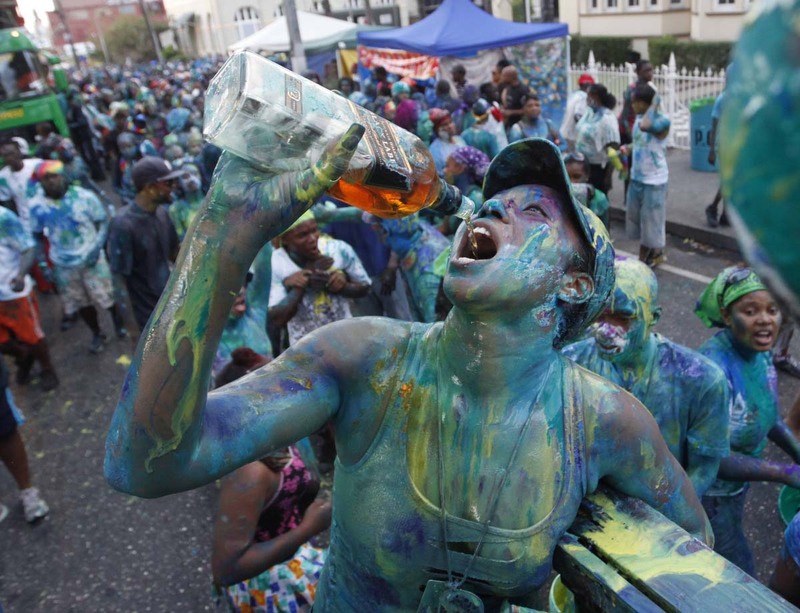 J’ouvert, or “Dirty Mas”, takes place before dawn on the Monday (known as Carnival Monday) before Ash Wednesday. It means “”opening of the day”. Here revelers dress in mainly character costumes that make use of puns on current affairs, especially political and social. “Clean Mud” (clay mud), oil paint and body paint are usually familiar sights on one’s body during J’ouvert. A common character to be seen at this time is “Jab-jabs” (devils, blue, black or red) complete with pitchfork, pointed horns and tails. Here also, a King and Queen of J’ouvert are chosen, based on their representation of current political/social events/issues. Carnival Monday involves the parade of the mas bands, but on a casual or relaxed scale. Usually revelers wear only parts of their costumes, and the purpose of the day is more one of fun than display or competition. Also on Carnival Monday, Monday Night Mas is popular in most towns and especially the capital, where smaller bands participate in competition. There is also the “Bomb Competition” which is a smaller-scaled judging of steel bands held on Ariapita Avenue (a popular “liming” area in the environs of Port-of-Spain). Carnival Tuesday is when the main events of the Carnival take place. On this day full costume is worn, complete with make-up and body paint/adornment and other accessories. Usually “Mas Boots” that complement the costumes are worn and are also more comfortable for the feet on the long parade routes. Each band has their costume presentation based on a particular theme, and contain various sections (some consisting of thousands of revelers) thar reflect these themes. Here, the street parade and eventual crowning of the best designed band costumes take place. After following a route where various judging points are located, the mas bands eventually converge on the Queen’s Park Savannah to pass on “The Stage” to be judged once and for all – this is usually the climax for revelers because the stage is literally their own to portray their costumes to the onlooking audience in the North and Grand Stands and also the video-photographers and other camera persons. Also taking place on this day is the crowning of the Road March King or Queen, where the singer of the most played song at judging sites over the two days of the Carnival is crowned winner, complete with prize money and usually a vehicle. This parading and revelry goes on into the night of the Tuesday until midnight. Ash Wednesday itself, while not an official holiday, is marked by most by visiting the beaches that abound both in Trinidad and Tobago, the most populated being Maracas Beach and Manzanilla Beach, where huge beach parties take place every Ash Wednesday. These provide a cool down from the previous five days of hectic partying, parades and competitions, and are usually attended by the whole family. Over the Carnival season in Trinidad and Tobago rum will be drunk by millions. Rum is an exquisite drink which is a byproduct taken directly from sugarcane juice, by a process of fermentation and distillation. The distillate, a clear liquid, is then usually aged in oak barrels. Rum can be referred to in Spanish by descriptors such as ron viejo (“old rum”) and ron añejo (“aged rum”). Rum plays a part in the culture of most islands of the West Indies as well as in the Canadian Maritimes and Newfoundland. This beverage has famous associations with the Royal Navy (where it was mixed with water or beer to make grog) and piracy (where it was consumed as bumbo). 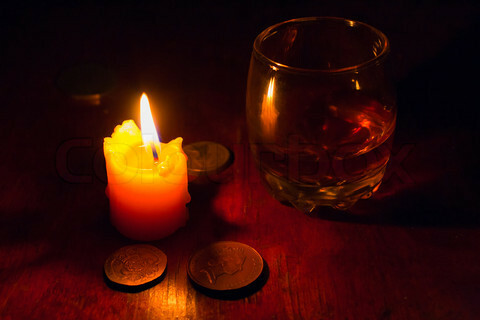 Rum has also served as a popular medium of economic exchange, used to help fund enterprises such as slavery, organized crime, and military insurgencies (e.g., the American Revolution and Australia’s Rum Rebellion). Puncheon rum (or puncheon) is a high proof heavy-type rum produced in Trinidad and Tobago. Three local brands, Forres Park, Caroni and Stallion produce bottles that are 75% alcohol by volume. 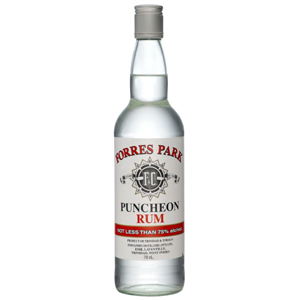 The first puncheon rum is said to have been manufactured in 1627 by the makers of Caroni Puncheon Rum. 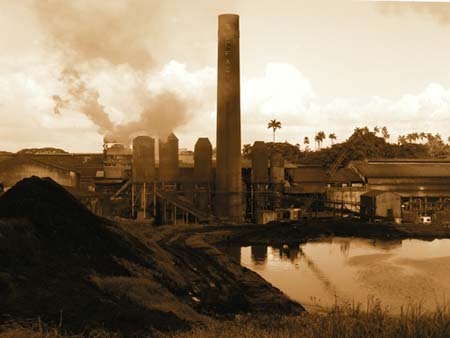 The first distillation of rum took place on the sugarcane plantations of the Caribbean in the 17th century. Plantation slaves first discovered that molasses, a by-product of the sugar refining process, can be fermented into alcohol. Two popular rums drunk in the Trinidad and Tobago either straight or with a chaser are Vat 19 white and gold. This is a mellow rum of good quality ideal for either drinking or cooking. White rum is traditionally the rum used to make cocktails, but if you are using a chaser like coke or cocunut water then a dark rum is preferable. When making fruit cakes or creole cake for Christmas or a punche -crema/ egg -nog then a dark rum is the best choice.